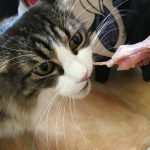 With International Cat Day on August 8, and Happy Healthy Cat Month coming up in September, I thought this would be a good time to address the ‘cat in the room’; your furry feline’s diet. With five cats in my household, I can safely say that their diets aren’t perfect, which brings me to the topic of the big 3 cat concerns: picky eating, cat obesity, and bladder infections. I’ll get to that in a minute. Disclosure: Animal Bliss has received compensation in the form of OMG! 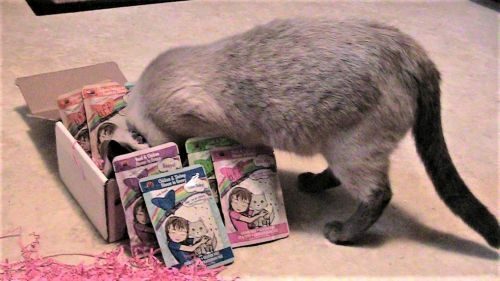 Cat Food and Gravy packets to review. The opinions expressed in this post are my own and not influenced in any way by Weruva. I only endorse products that I approve of and that my cats love. Weruva BFF OMG! Oh, My Gravy! 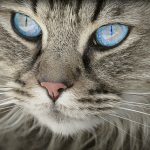 Weruva, creators of a new, natural pet food they dub “people food for cats,” recently contacted me to partner with them, with the goal being to get the word out about their full line of grain, gluten, and carrageenan-free cat food that they’ve just launched to honor International Cat Day on August 8th. They call their cat food — are you ready? …. B.F.F. OMG! 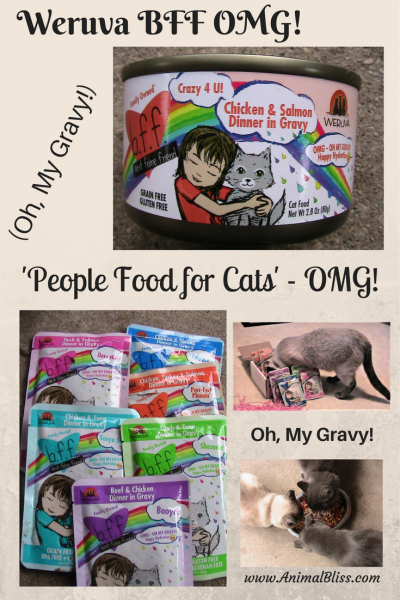 (Best Feline Friend, Oh, My Gravy) , developed to address and prevent the Big 3 Cat Concerns. 1. Is your cat a picky eater? 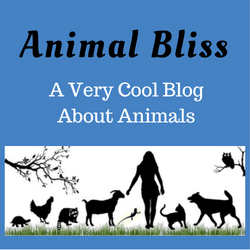 A lot of cats are finicky, which may point to a problem with the texture of their food. Cats are carnivores and their teeth and tongue have evolved for eating meat, which could be why some cats don’t like eating cat food without real bits of meat. The beauty of Weruva’s food is that real meat is taken right off the bone in the making of their cat food. 2. 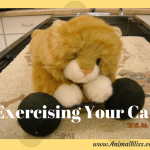 Is your cat overweight? 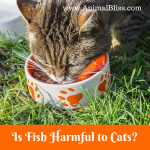 Kibble is usually to blame for this because it’s filled with unnecessary carbohydrates, which are almost impossible for cats to process since they lack the enzyme that people have to help digest food. Weruva’s B.F.F. OMG! 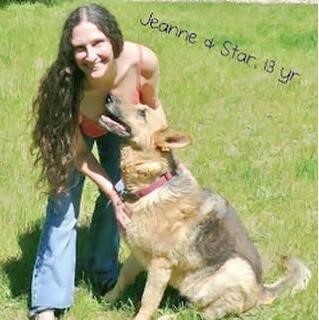 contains no kibble and has 100% real meats in their pure form. UTIs are often of symptoms of dehydration. Even if your cat is drinking lots of water, they’re not getting the natural hydration from their food like they would get living in the wild. Most modern wet foods just don’t have enough hydration to keep your pets healthy. 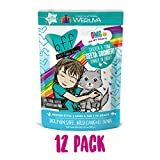 Thankfully, all of the products in Weruva’s B.F.F. OMG! line are over 85% hydration, which will satisfy your fine feline friend’s hydration needs. 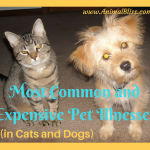 Is your cat experiencing any one of these 3 concerns? Maybe it’s time to consider changing their diet. 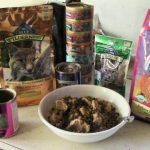 Weruva considers their products ‘people food for pets.’ Why? Their new line of B.F.F. OMG! cans and pouches feature natural proteins from boneless and skinless white chicken breast, salmon, beef, duck, lamb, and more. 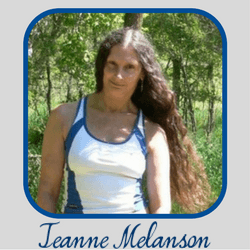 All recipes are gluten, grain, BPA-free, and carrageenan-free. As you can see, Sam couldn’t even wait for me to unload the box of goodies before sticking his head in there. Sam couldn’t wait to dig in. Crazy 4 You (chicken & salmon) flavor BFF OMG! Love Munchkin (chicken & pumpkin) flavor BFF OMG! 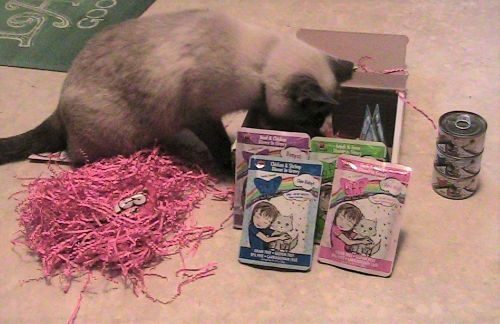 Purrfect Plannin’ (chicken, turkey, & salmon) flavor BFF OMG! SeeYa Sooner (chicken & tuna) flavor BFF OMG! They even sent me a bag of Skittles. Thanks, Weruva! It’s difficult to really say which flavors were their favorites because they chowed it all down. 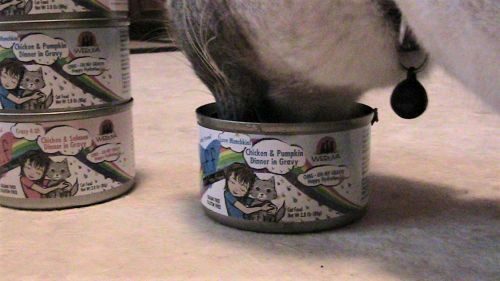 It seems that maybe Sam’s favorite is Love Munchkin (chicken & pumpkin) flavor, though, seeing as he claimed the can for himself here without waiting for me to put it in a dish. I can see why. He’s the biggest love munchkin of them all. I’m glad Weruva contacted me because it gives me a chance to learn how to feed my cats better. And my cats are happy too. Thank you, Weruva! Weruva BFF OMG! Cat Food is certainly welcome at our home. PURCHASE Weruva OMG! 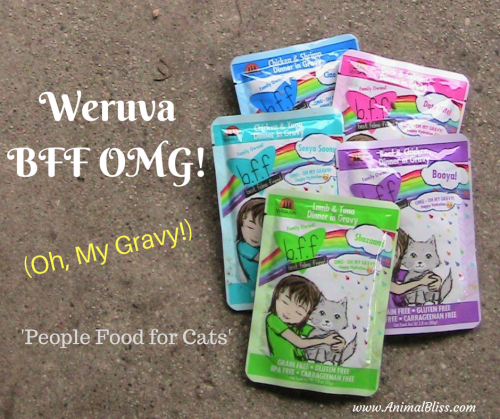 Oh, My Gravy Cat Food for your Weruva OMG! Oh, My Gravy Cat Food feline friends. 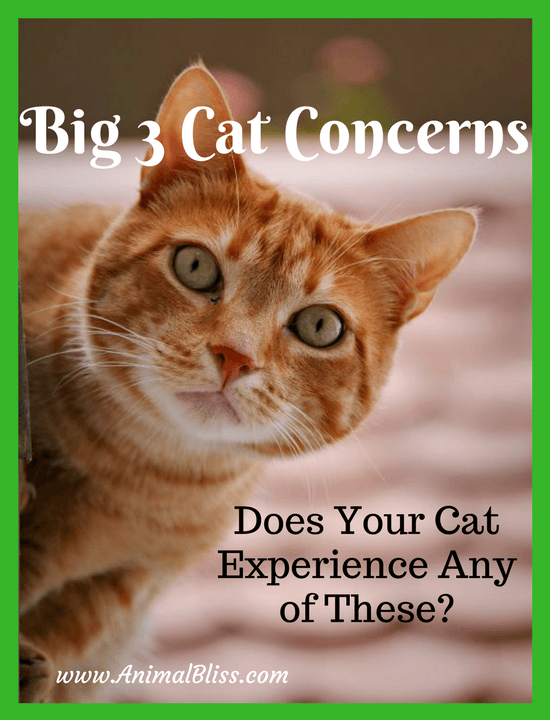 Does your cat experience any one of the big 3 cat concerns? My 2 year old orange tabby male was just diagnosed with a UTI. I have been feeding him Friskies Buffet twice a day and all the dry food he wants (Blue Buffalo), and Blue Buffalo treats a couple of times a day. He is on medication and eating Eukanuba Urinary SO for 2 weeks. I hope to start him on a good cat food after this is cleared up, to keep this from happening in the future. I also have a 3 year old female tortie, she is very picky! Hi, Connie. I hope everything gets straightened out with your tabby male. It’s difficult sometimes to get them diagnosed and then cured, or at least comfortable. It doesn’t surprise me that your totrie is picky. I have five cats, so I know. Take care and come again.